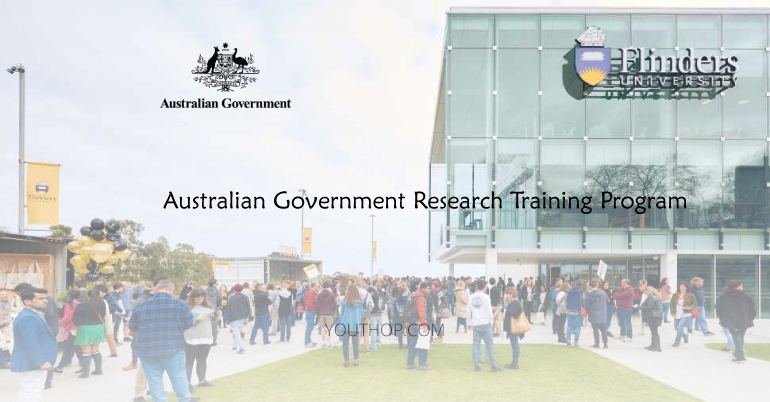 The Australian Government Research Training Program (AGRTP) Scholarships (International) are specifically intended to support international students to undertake a research higher degree at Flinders University. The Scholarship covers international tuition fees and a stipend. The scholarship is tenable for up to three years for a Research Doctorate degree and up to two years for a Research Masters degree. Successful applicants are required to undertake full-time study and must be commencing a research higher degree in Australia for the first time. The scholarships enable suitably qualified applicants to commence a full-time research higher degree. The AGRTP Scholarship pays the international student tuition fees charged by Flinders University for a research higher degree. In addition, Flinders University provides the recipient with a generous living allowance paid at the rate of $27,082 (2018 rate). It is tax exempt and indexed annually. Applications are only open to students commencing a research higher degree in Australia for the first time. Please see the conditions of award for full eligibility criteria in the official website. To apply for an Australian Government Research Training Program Scholarship (AGRTPS) and Flinders International Postgraduate Research Scholarship (FIPRS), you will need to first submit an application for admission to a Research higher degree (PhD or Master of Arts by research) followed by an application for the International RHD Scholarship group, which will produce an application for both the AGRTPS and FIPRS. 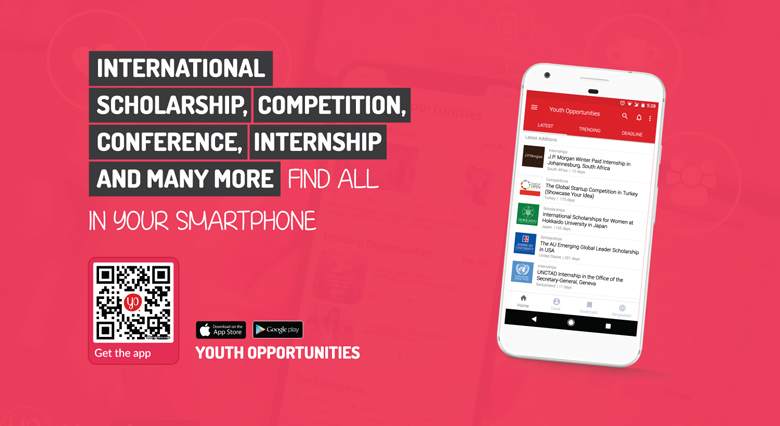 You will find the application form by selecting the My Applications tab at the top of the page, selecting the degree you wish to be admitted to and completing the form. Once you have completed the application for admission, you will need to complete an application for the scholarship. To do this, continue by selecting the My Scholarship tab and then Create a new scholarship application. The scholarship application is called International RHD Scholarship – group. This application will ensure you are assessed for both the AGRTPS and the FIPRS.